Save almost $7 when you buy the set! Thoughtfully formulated to be gentle on delicate facial skin, this natural facial trio will easily become a favorite in your skincare routine. This set contains all the basics you need to lovingly care for your face. 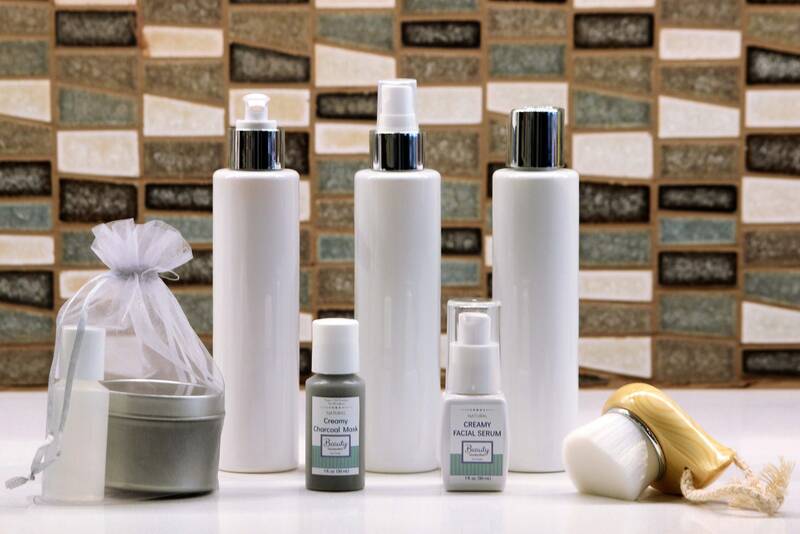 There is a gentle facial cleanser, a toning spray, and a coconut milk moisturizer. The facial cleanser is made from natural and gentle Castile soap. It will help remove dirt and makeup without being drying or harsh on your skin. 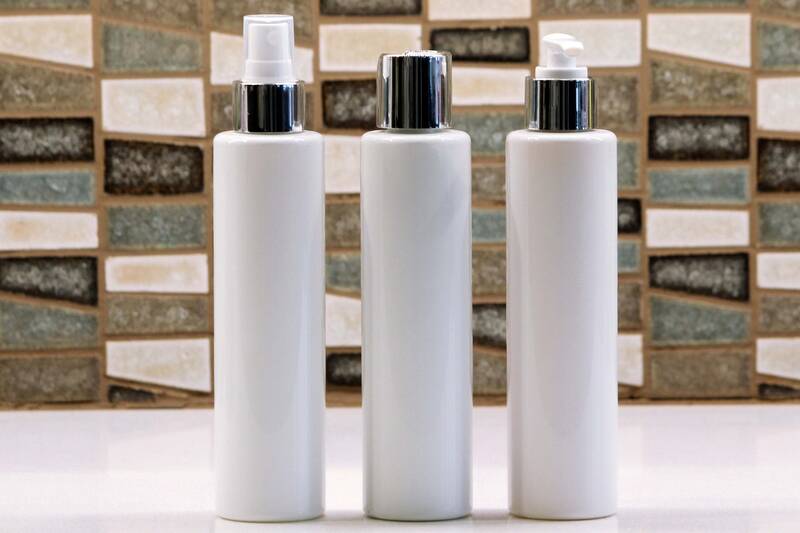 Follow the cleanser with the toning spray. The toner is a proprietary combination of rose water, aloe vera juice and witch hazel. Finally, don’t forget to apply the coconut milk moisturizer! 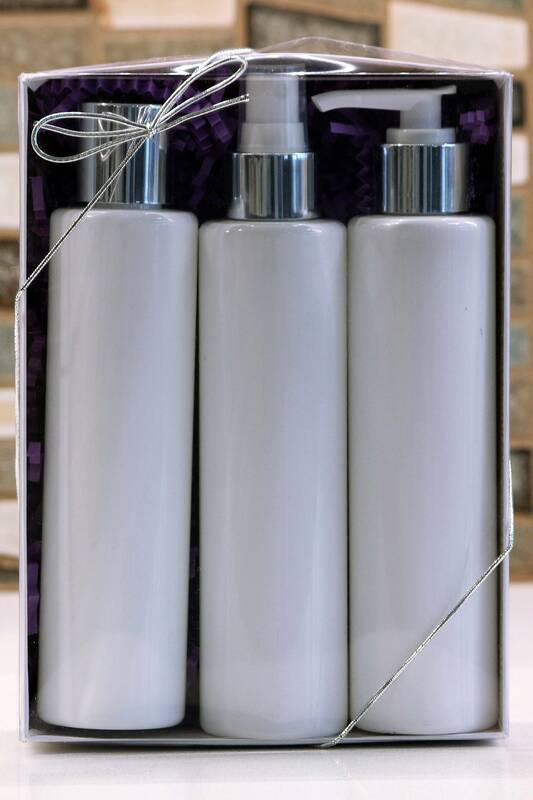 This light-as-air lotion contains only non-comedogenic oils and butters so it won’t cause clogged pores. Each ingredient was specifically chosen for moisturizing and skincare properties. 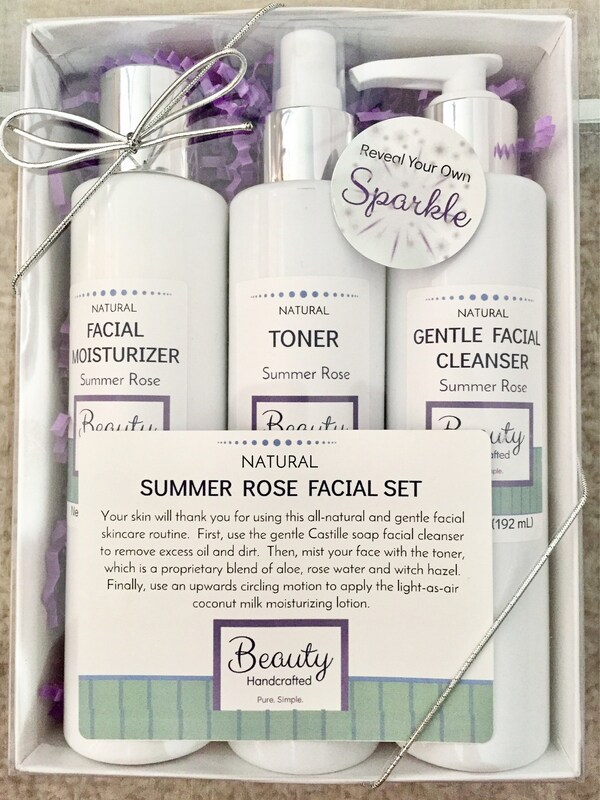 Choose the “Facial Trio” option to order the gift set. 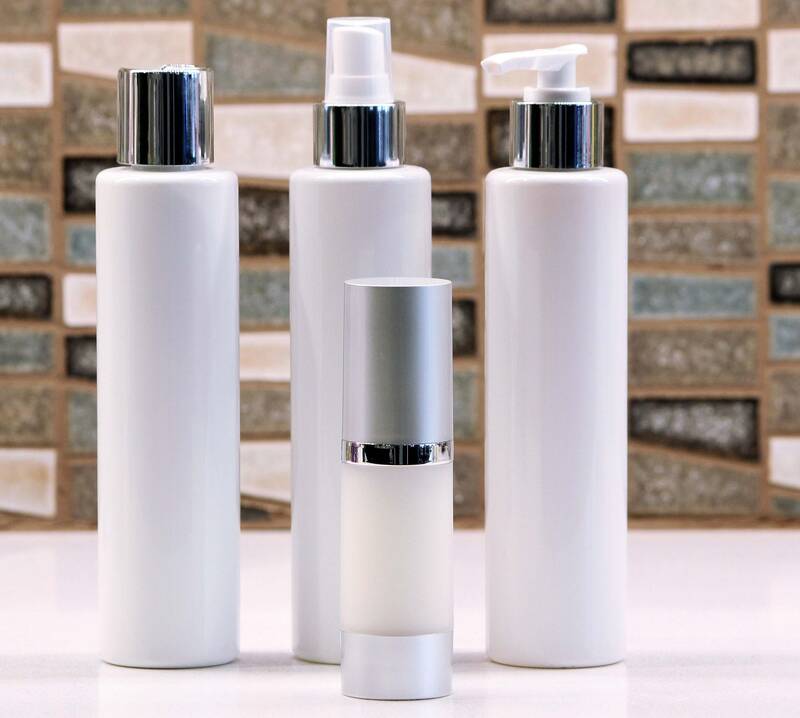 The other options allow you to buy the cleanser, toner or moisturizer individually. 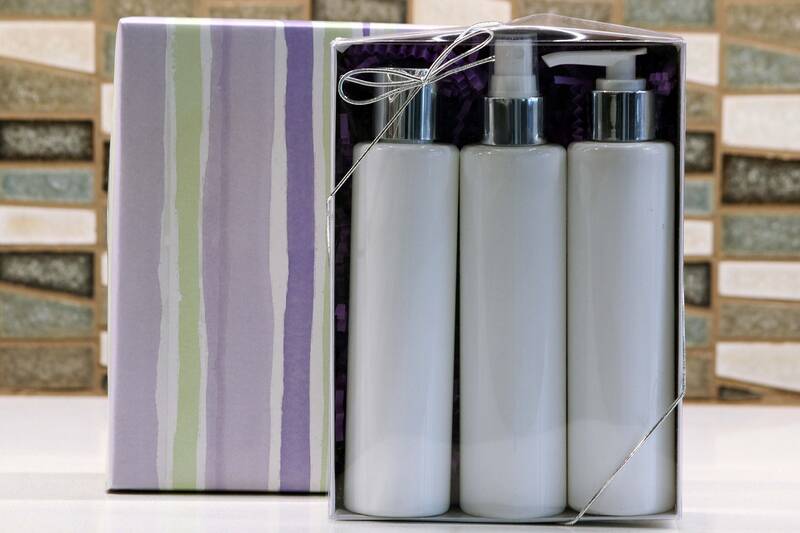 All items are paraben and phthalate free! 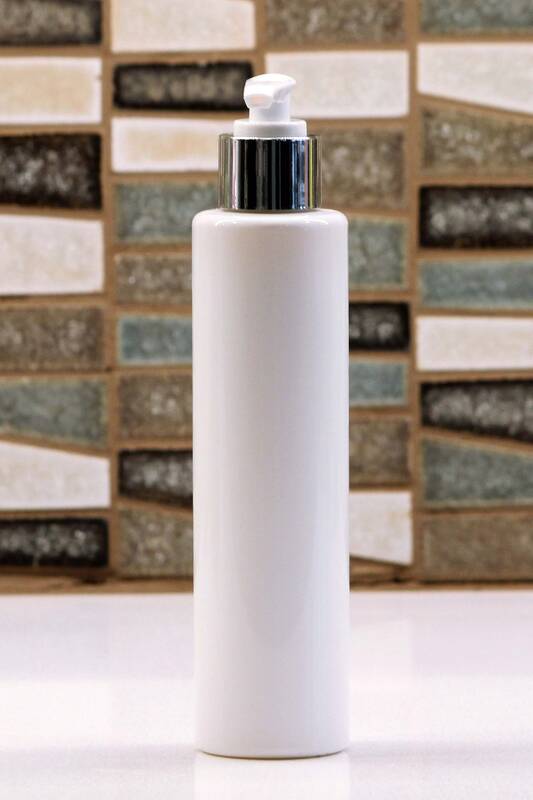 This cleanser is made from the most natural and gentle soap available, Castille soap. It is soap made from olive oil. It will not strip oils from your skin, but it will leave you clean and fresh. This is a low-lather soap, but have no fear – it does a great job cleaning! This proprietary combination of rose water, aloe juice and witch hazel is supremely refreshing for your skin. Aloe juice provides moisturization, rose water fights redness and inflammation, and witch hazel is an excellent astringent. Use right after cleansing on damp skin for best effects. 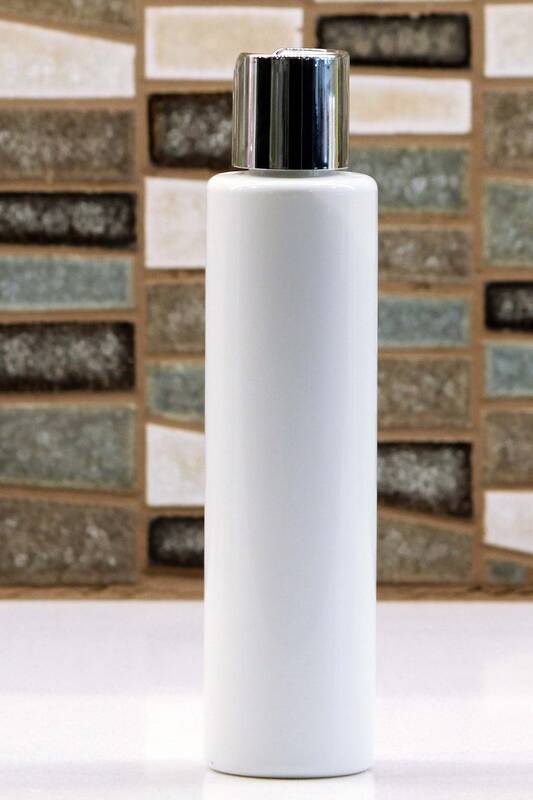 This facial moisturizing lotion is light and silky. It was thoughtfully formulated with only non-comedogenic oils and butters so it won’t clog up your pores. Shea butter and Meadowfoam oil are especially suited to use on the face. Naturally scented with rose water and apple fruit essence, you can enjoy the refreshing scent without fear of chemicals. Adding to the moisturizing goodness of this lotion is coconut milk and essential oils (rose absolute, frankincense, and lavender). 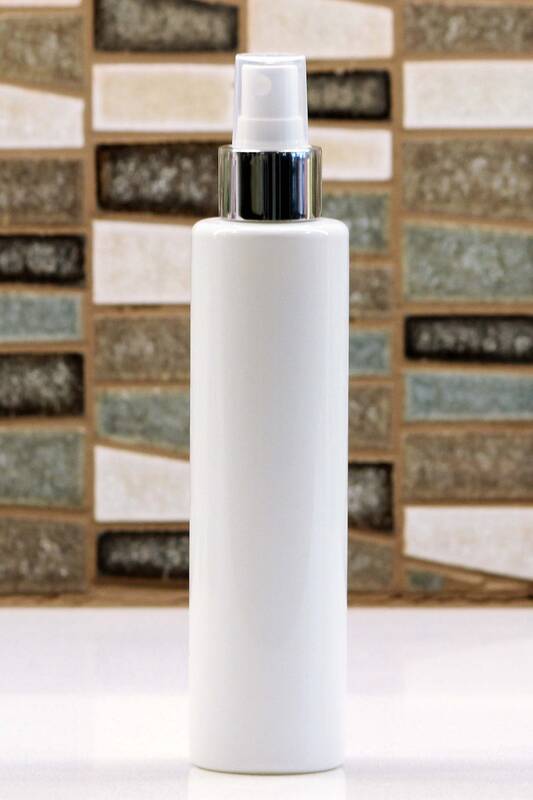 Your skin will love this light lotion! love these products. the facial cleanser leaves my face without oily feeling and so clean! the toner is fantastic-rose scented and fresh feeling. the moisturizer isn't thick, but perfect and goes right into the skin. natural ingredients :-))) i've received so many compliments on how great my skin looks. fast shipping! my skin looks amazing and glowing. i highly recommend this trio of products.